Lifestyle Video Series showcasing unique properties and lifestyles from around the world. 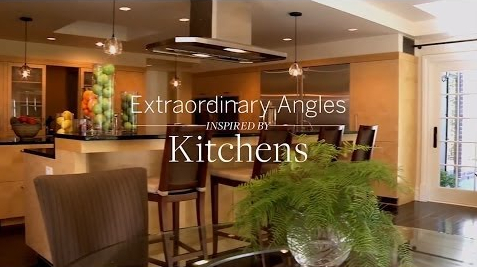 The different lifestyles the Sotheby’s International Realty® brand covers in this video series are inspired by Gardens, Pools, Equestrian Living, Oceanfront Living, Kitchens, Ski Properties, and Wine Cellars. 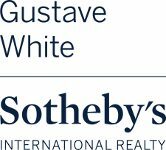 Take an inspiring tour through some of the finest properties represented by the Sotheby’s International Realty® brand in the world’s most distinct locations.